Those whome ive not run with yet. I am a fair driver. Clean on race nights but when its just for fun or messing about i love a bit of rubbing. 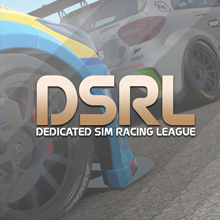 Nice to see another new member the DSRL. Welcome. Everyone on here is very active in the racing scene.